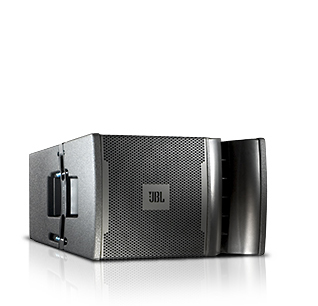 JBL VRX928LA 8 in. Two-Way Line Array Loudspeaker System DJParts - All Variety of Parts that DJ Needs. Constant Curvature Array - The waveguide mounts three compression drivers on a continuous arc enabling them to work together acoustically as if they were a single driver. Amplitude Shading- Convenient series of switches on each enclosures that controls the output of each high frequency section in the array. Dual Angle Pole Socket - JBL's dual angle pole sockets allow great flexibility in aiming the enclosure.